The Employment Equity Act of 1998 makes planning affirmative action, and promoting equal opportunity in designated companies, a necessity. 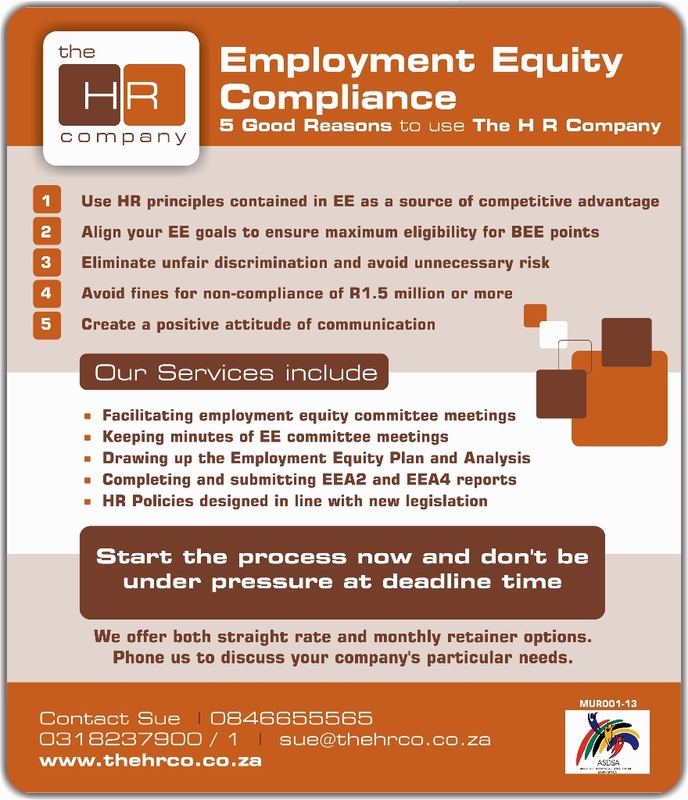 These companies are legislated to form Employment Equity Committees and plan for elimination of unfair discrimination within the company. 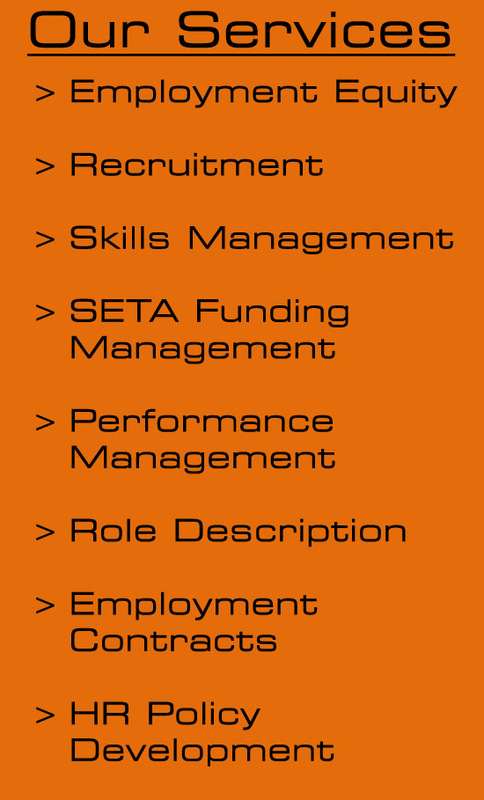 Employment Equity is an integral component of any BBBEE process.